Intended to upgrade the engine compartments of APC and ICV. 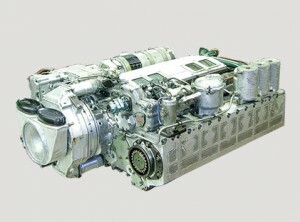 Intended to upgrade the engine compartment of APC and ICV. It is intended for use in Т-64 tank. 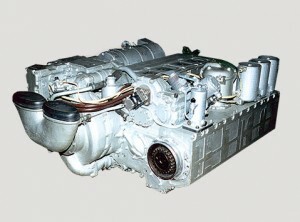 Small height of the engine has enabled to create a new type of the engine compartment according to the two-storeyed layout with an ejection cooling system. The volume of the power plant compartment is 2.64 m3. Intended to upgrade the Т-64BМ Bulat tank without changing the volume of the power plant compartment. 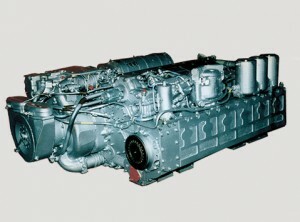 Intended to upgrade the Т-55, Т-64, Т-72 and Т-80U tanks without changing the volume of the power plant compartment. 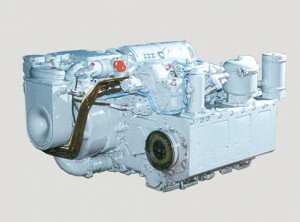 The 6TD-1 engine is a member of group of unified two-stroke engines. 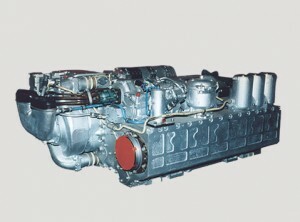 Unification regarding to the 5TDF engine is about 75%. 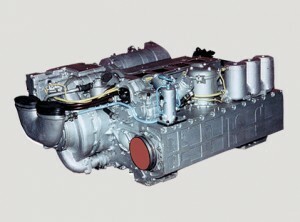 The 6TD-1 engine exceeds its predecessor in power-to-weight ratio, specific weight and specific volume. It is installed in the Т-80UD tank and the upgraded Т-72 tank. The volume of the engine compartment is 3.1 m3. It is installed in the modern Oplot tank. The volume of the engine compartment is 3.1 m3. 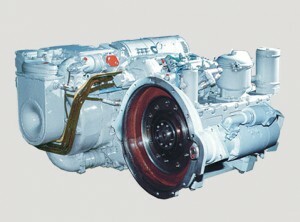 It is prepared for installation in the modern T-84 tank. The volume of the engine compartment is 3.2 m3.